In martial arts practise, as in daily life, we are called upon to exercise our awareness to its maximum. If we falter in our focus, we may find it impossible to maintain mental, emotional or spiritual balance in our moment-to-moment experience. Awareness can be described in many different ways. We may be sensitive to our surroundings and notice the weather, animal behaviour or the everchanging soundscape. Sometimes we are aware of another’s intentions, we may be aware of strange intuitive sensation. At times, we are aware of our own subjective world, our inner guidance and direction, but more often than not we float like a leaf in the wind. 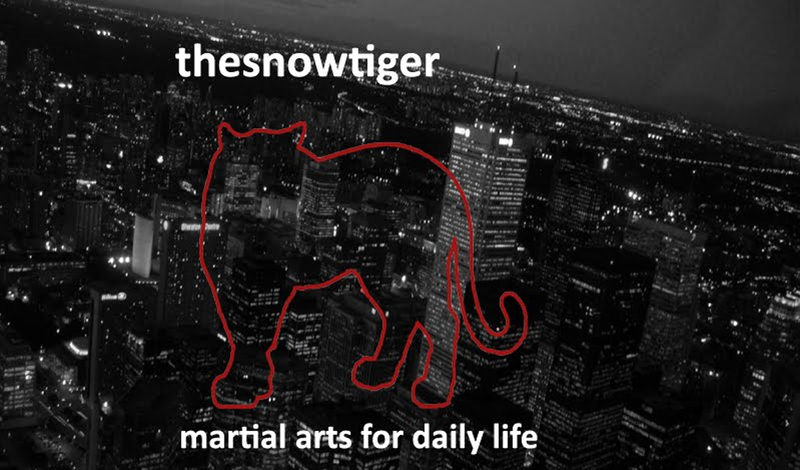 We can live our lives in a numb state and be painfully unaware of the richness that our world has to offer or we can open our awareness through martial arts training. 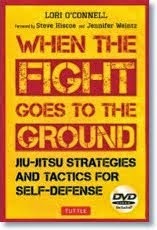 So, what is awareness and why is it important in the study of the martial arts, or anything else for that matter? Is it possible to develop our awareness further and how might we achieve that goal? 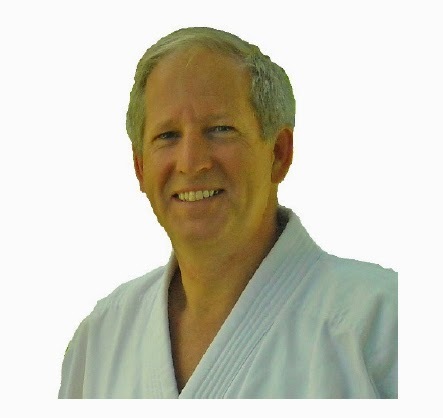 Through this series of articles, I will explore how awareness can have a profound effect on the quality of our experience, whether we are under heavy load training in the Dojo or struggling under emotional, physical and psychological strain. We will see how awareness is the pivotal point to understanding the development and application of our individual arts and also the foundation of unifying principles that transcend individual style and form. I must admit that, many times I have been caught painfully unaware of critical things in my life. My friend Janos has helped to explain this to me and he used the analogy of a person with a paper shopping bag over their head. He says that we can live in a world of illusion because we can only see a small portion of what is happening around us at any given time. Because our view is incomplete, we often make things up or infer things about the world that are just not true. We are often uncomfortable with a “void” so we struggle to fill it with information that makes sense in our existing and incomplete world-view. If you picture a bag over your head with many small holes cut in the bag, you may start to get the point of what I am talking about. You will see out through the small holes but you will see the world in fragmented and restricted ways. In the case of the bag analogy, we are restricted by the physical presence of the bag and it may not take much creativity or imagination to see a solution to this dilemma. By simply removing the bag, we can recapture our view of the world in its entirety. In reality, it is much more difficult, at times, because the bag that restricts our true vision is a complex construction. We often find that personal issues, cultural influencesand natural laws all filtered through varying levels of societal development shield us from the true nature of things. When we quest for the truth, initially, it is easily found by observing natural law. There is no denying that there is gravity or light or heat or numerous other forces in the universe. These forces exist, even if we deny their existence and they exist even if we are completely unaware of them. We can struggle against natural laws all we want but it does not mean that they are not there and acting on our world and reality. Our lack of awareness does not hinder the action of natural law in any way. In fact, some of the most difficult things that happen in our lives are a direct reflection of natural laws that we either have been unaware of or have chosen to disregard.